Coventry Eye Care Associates & Optical Center and Chariho Eye Care Associates & Optical Center are committed to providing the highest quality eye care services to the people of central and southern Rhode Island. Our family run practice prides itself on putting patient care and satisfaction first. Our patients’ trust in us has allowed our practice to grow and this trust was built on the foundation that our patients are treated like family. Our state of the art offices are equipped to provide the most comprehensive eye examinations and diagnostic evaluations. 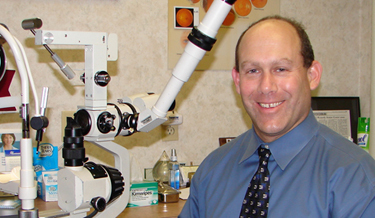 Dr. Richard Liner and Dr. Thomas Liner are highly trained in all aspects of ocular health and vision care. 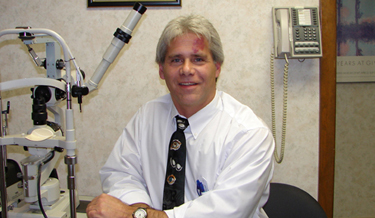 Our eye care team also includes an Optician, Roland Dauplaise, with over 30 years experience, certified Para-Optometrics and Optometric Assistants. Not only do we provide optimal care for patients of all ages, we pride ourselves on being the first in the area to offer state-of-the-art diagnostic and treatment options for Glaucoma and Dry Eye Syndrome. We deeply believe that a strong doctor-patient relationship is the key to optimal care. We encourage our patients to ask questions and be involved with their eye care experience. The more our patients communicate their visual needs, the better we can fill those needs with our quality services and products. We invite you to browse this website to learn about the services we may provide for you and your family! Our website is not to replace the professional services of an Optometrist. Please consult your family eye doctor regarding any health related matters. 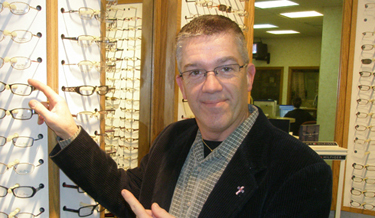 Copyright © Coventry Eyecare Associates and Optical Center. All Rights Reserved.